The program will include a short hotel tour starting promptly at 7:00pm. Please arrive on time! Founded in 2005 by five longtime friends and colleagues in Los Angeles, 5+design is a creative architecture and planning practice with studios in Hollywood, Shanghai, and Dubai. The practice’s projects encompass retail, mixed-use, residential, and large-scale urban planning, built on the value to design places for people first, from the scale of rooms to cities. Regardless of project types, the works address two contemporary human needs: a strong desire for community, allied with enhanced connectivity to the greater world. 5+ Design’s Crystal Laputa in Chengdu is recipient of AIA Shanghai 2018 Honor Award in Housing Architecture. 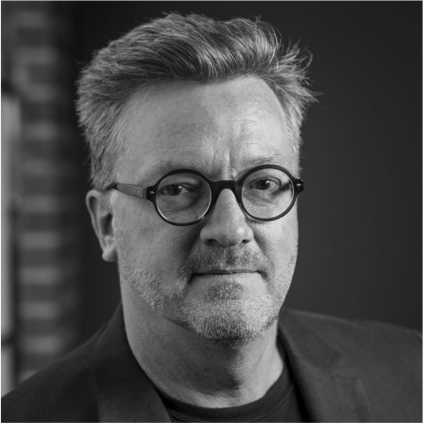 Michael Ellis is founder and principal of 5+ Design. He plans and implements overall business strategy for the firm. As co-founder and managing principle, Mike represents the firm around the world, identifying new trends and opportunity that allow the company to continue exploring novel, creative approaches to design. Founded by Yingfan Zhang and Xiaojun Bu in 2009, Atelier Alter is a pioneering inter-disciplinary practice based in Beijing and New York. Noted for deriving design from critical analysis of the site, the practice has focused on cultural facilities ever since its founding. Their versatile portfolio ranges from small scale furniture design, to residential, commercial and educational facilities, up to large scale urban design, infrastructure and landscape planning. Their Yinglinag Stone Archive in Beijing received the AIA Shanghai 2018 Honor Award in Public Architecture. 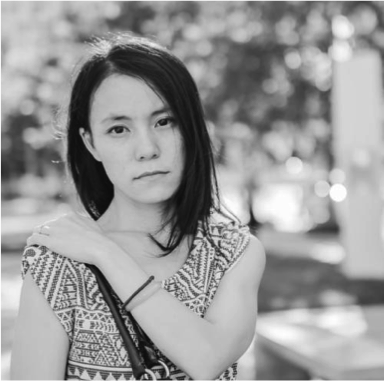 Zhang received her Bachelor of Architecture from The Cooper Union School of Architecture, and her Master of Architecture in Urban Design form Harvard University. Bu completed his Bachelor of Architecture at Tsinghua University, and his Master of Architecture II from Harvard University. He is a licensed architect in the State of New York.